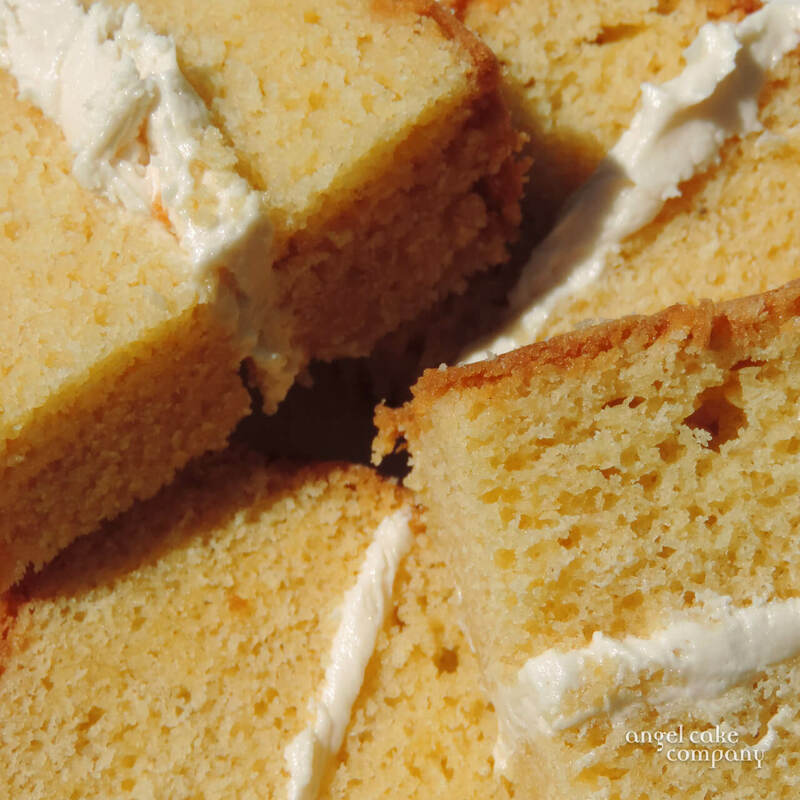 All of the Angel Cake Company’s Cakes are hand-made using the best quality ingredients available. A moist, zesty, refreshing & scrumptious cake, laced with fresh lemon juice syrup which may also be served as dessert. Made with local free range eggs, pure butter and fairtrade lemons, lemon buttercream and zestful, tangy lemon curd. 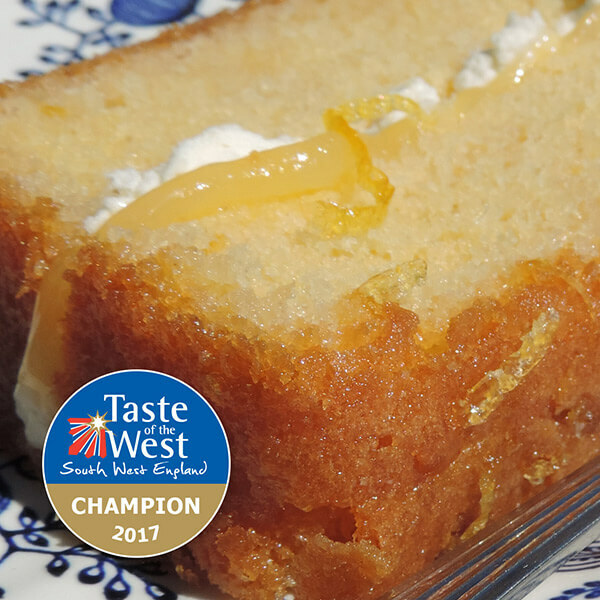 Taste of the West 2017 - Gold Winner & Champion Sweet Bakery. Our award winning moist, indulgent, very chocolatey cake, made with cream, with a rich chocolate butter icing or to make it more grown-up try it with luxurious ganache. This is one of our most popular flavours. 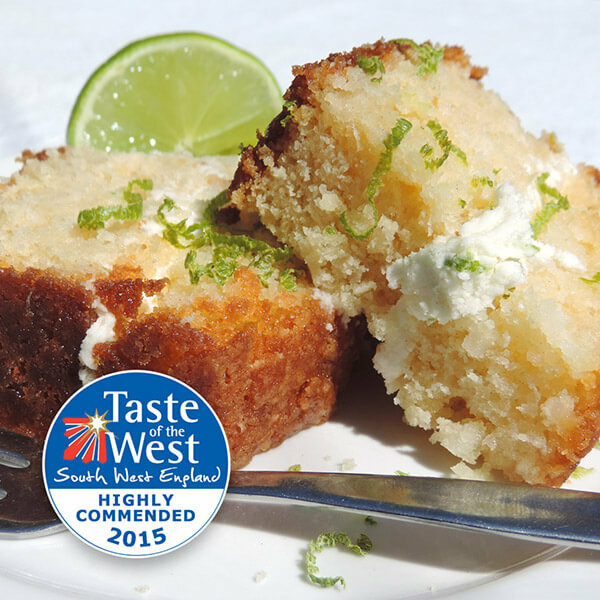 A very moist cake with tropical coconut and the zing of lime juice and zest throughout to give it that special lift. 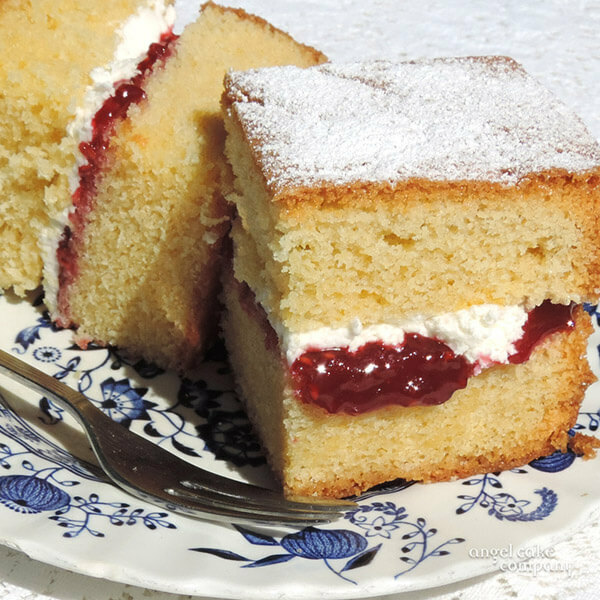 A delicious rich, buttery, alternative sponge created with a with a heady mix of raspberries and melted white chocolate. Perfect to treat your loved ones with an extra taste of summer – just like fresh scones with cream and jam. A light, delicious vanilla sponge made with local Dorset free range eggs and butter sandwiched with organic homemade raspberry jam and a moreish vanilla butter icing. 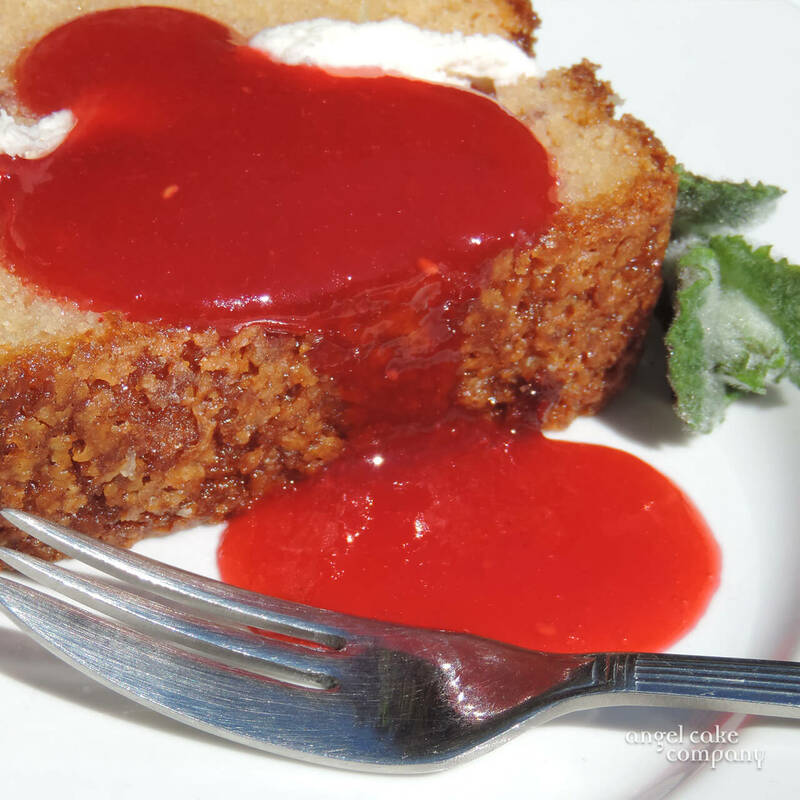 An irresistible, sweet, but salty and aromatic cake. Made with real butter, rich creamy caramel and cornish sea salt, sandwiched with a deliciously rich butter cream enhanced with caramel and a sprinkling of salt. 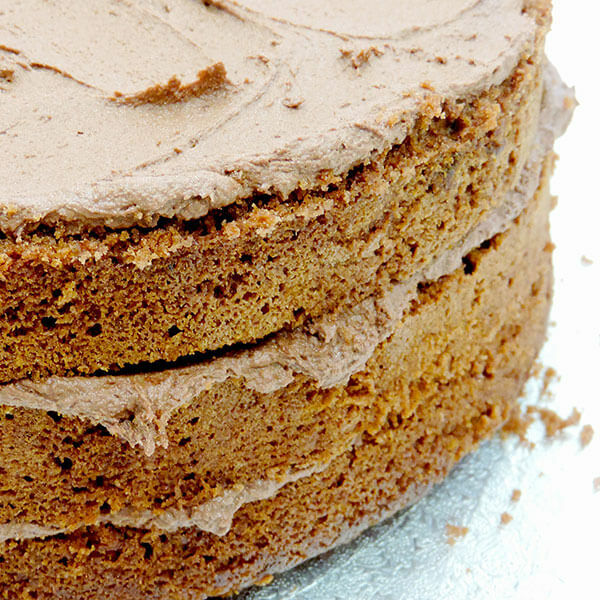 Just like Nana used to make, an old favourite coffee flavoured sponge with a nutty texture. 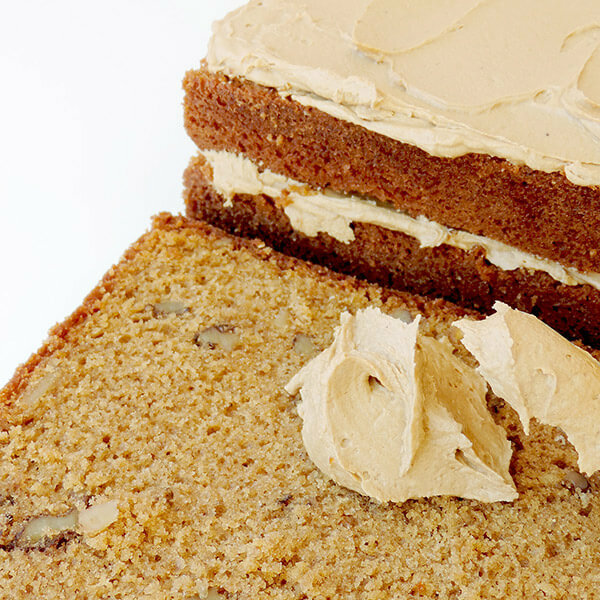 We sandwich it with espresso flavoured butter cream. 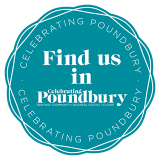 An alternative to our Rich Mud Cake – a light chocolate butter sponge is ideal for children or those with a light palette. 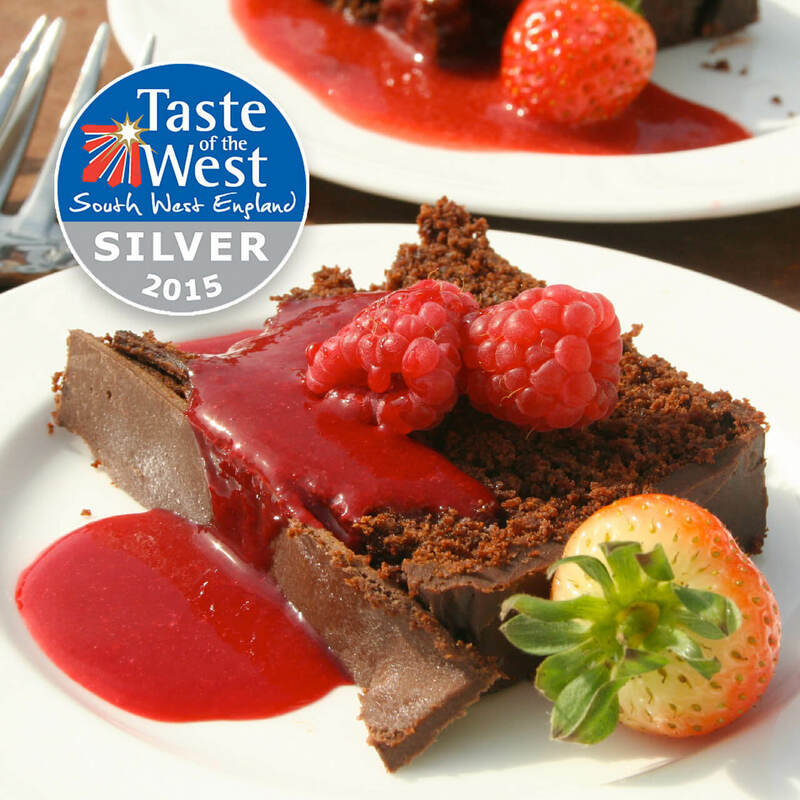 A tasty chocolate flavour sandwiched with a mouth-watering chocolate butter cream. 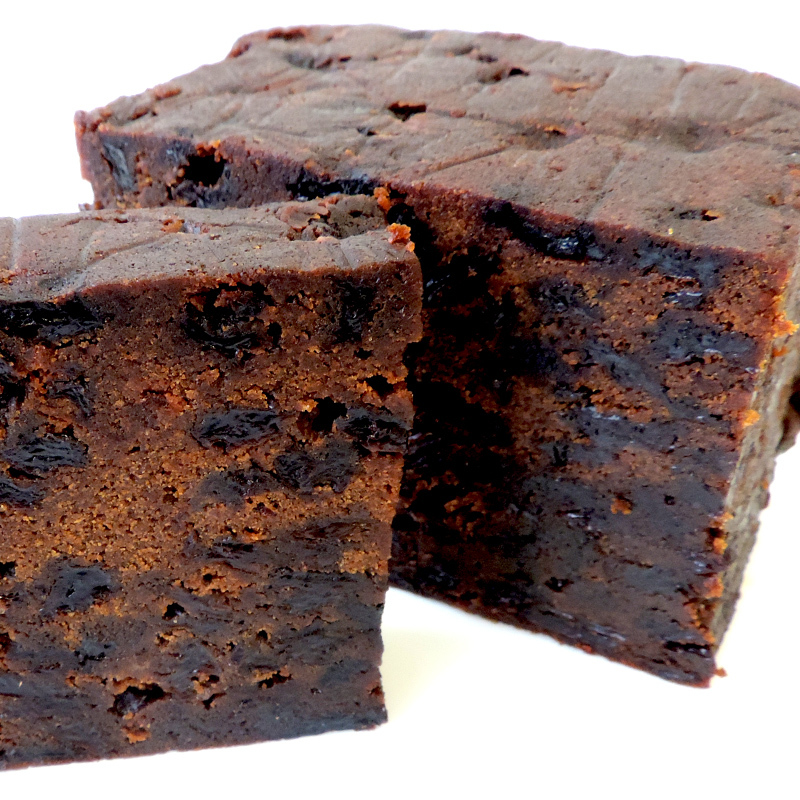 Our traditional fruit cake is packed full of juicy dried fruit. Once matured for extra flavour, it is then fed with boozy dark rum giving it a delicious rich, moreish taste. It is then covered in almond paste (marzipan) and decorated in an icing colour of your choice. A little goes a long way. 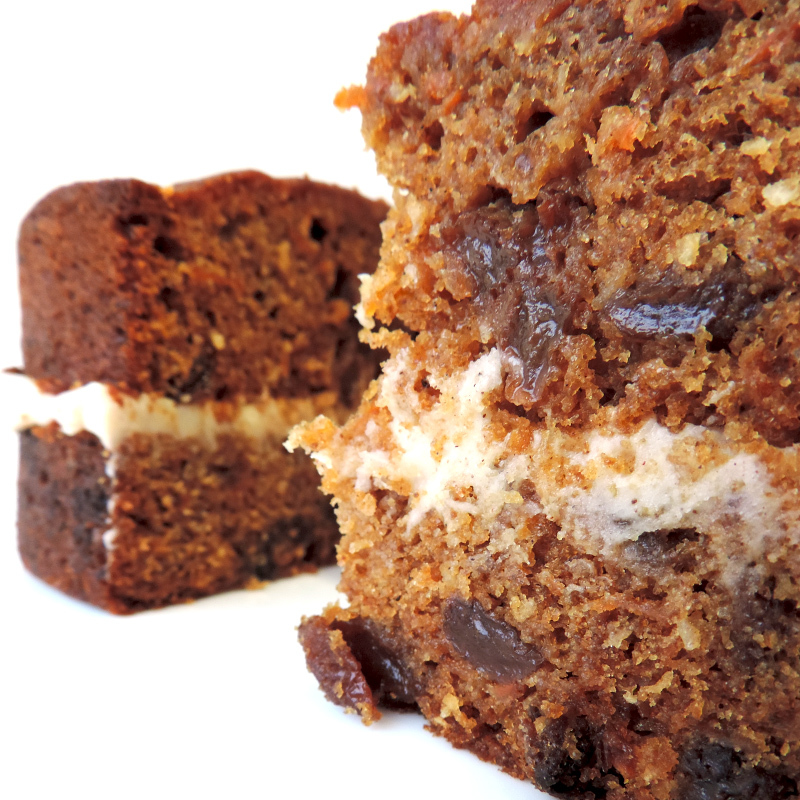 Our carrot cake is moist, light and rich in flavours, full of spices and raisins and does not contain dairy or nuts. We usually layer it with an orange buttercream. I am delighted to say that Tom and Brooklyn's wedding last Saturday was a great success, much enhanced by your delicious cake. The fruit layer, in particular, was one of the best I have ever encountered. I shall certainly recommend you to others. Dear Nicci and Emma, thank you both so much for fitting in at the last minute the cake for my wife’s 70th Birthday. She loved it – especially with the photo on and she thought the quality of the icing and content was great, as did the rest of us who ate it on the day. Thanks again. Thank you very much for our beautiful wedding cake, both layers (carrot cake & fruit cake) were delicious! The characters you did in icing for the top of the cake were 'just us' as lots of our guests commented. The cake was just what we wanted and we were really pleased with the way it was decorated.